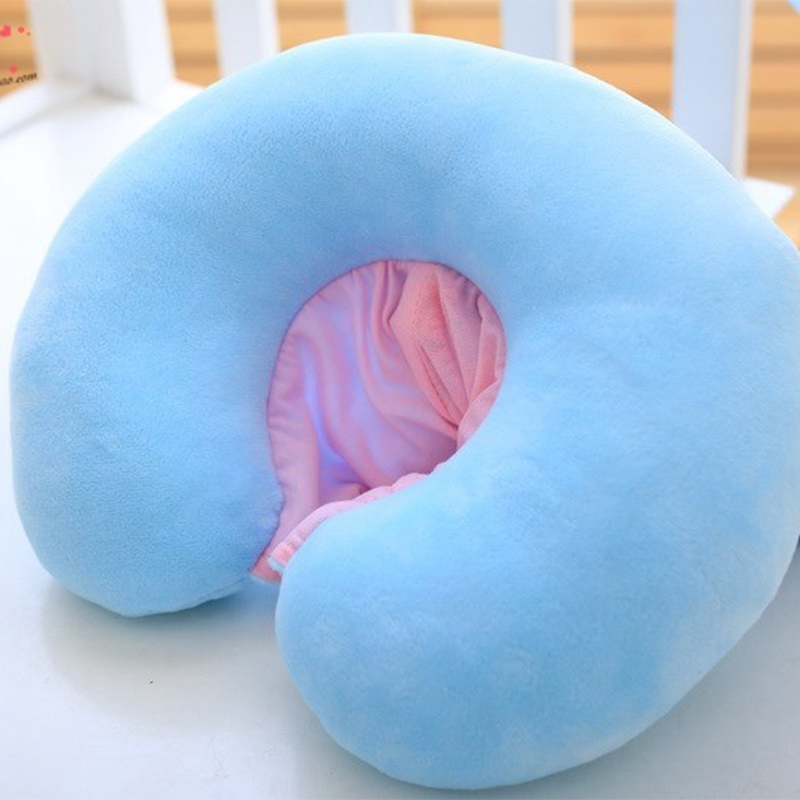 ATTENTION TO DETAIL: our handmade pillow includes quality design elements such as a hologram horn, rainbow mane, embroidered facial features juxtaposed on breathable baby-blue cotton material. 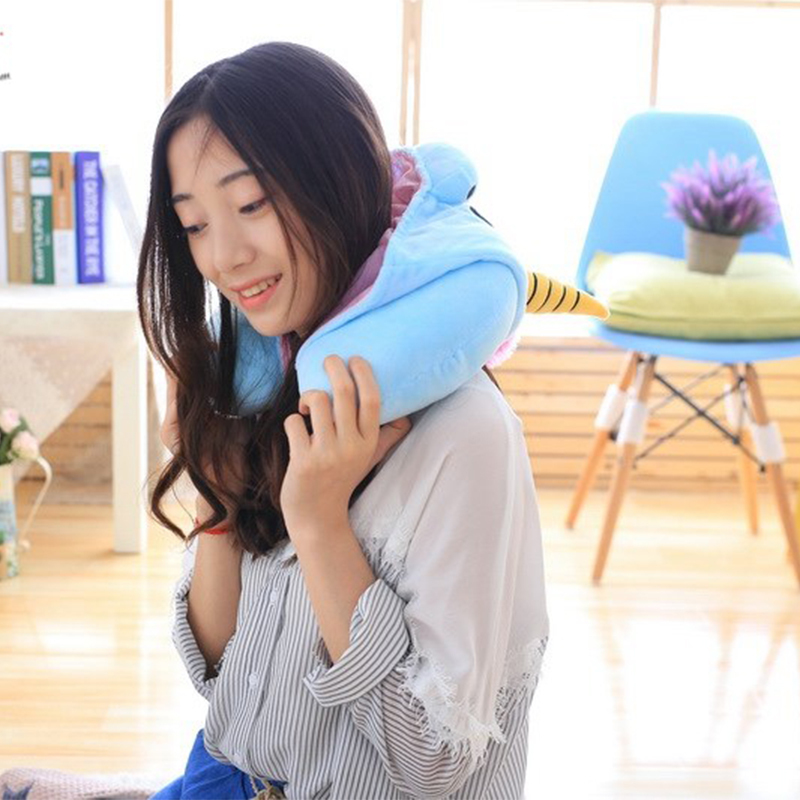 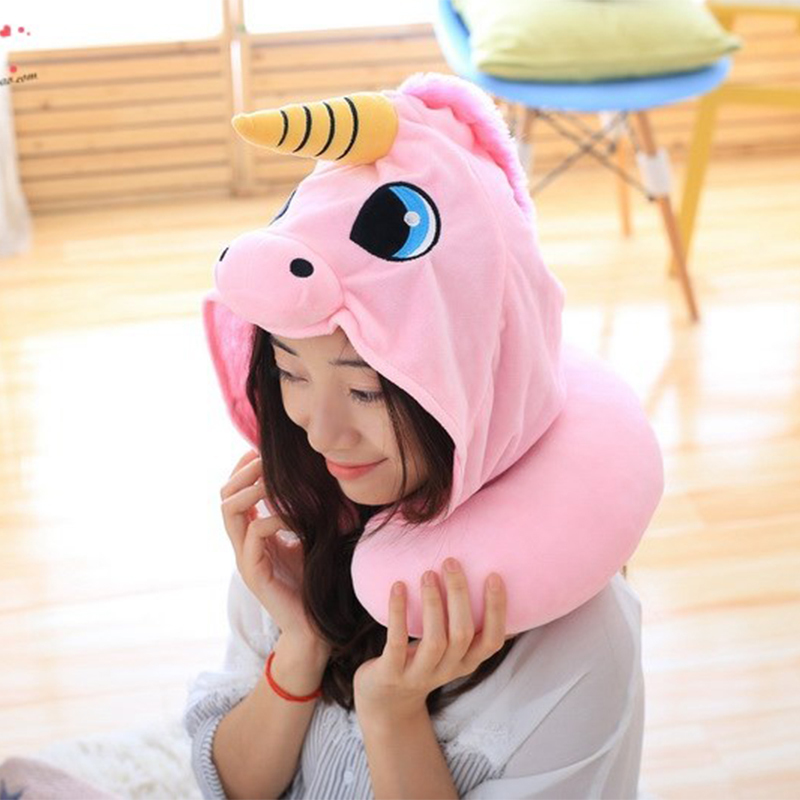 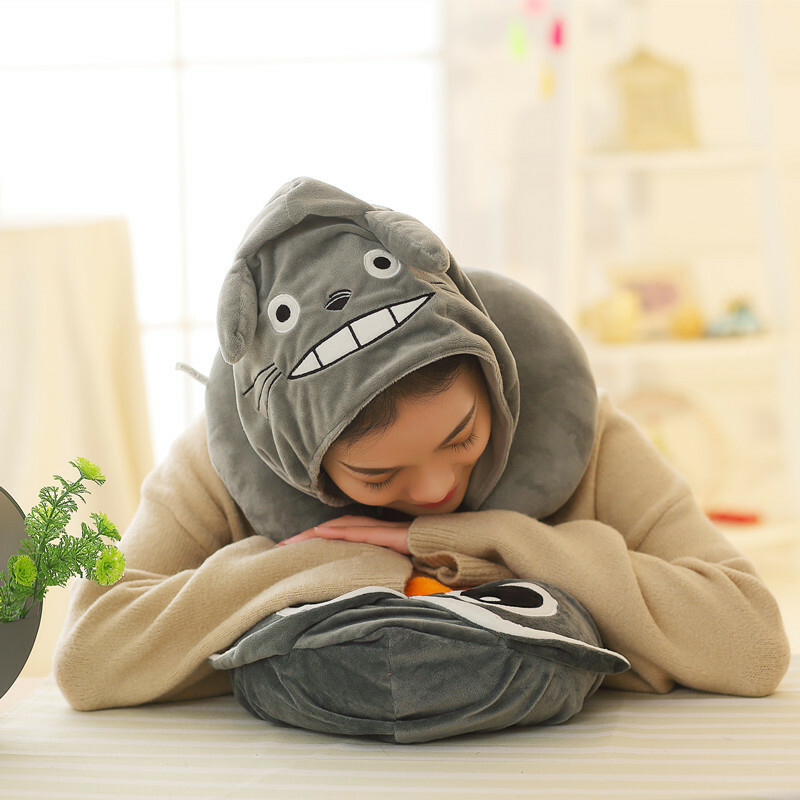 ORIGINAL DESIGN: our limited-run unicorn neck pillow is an original Japanese design. 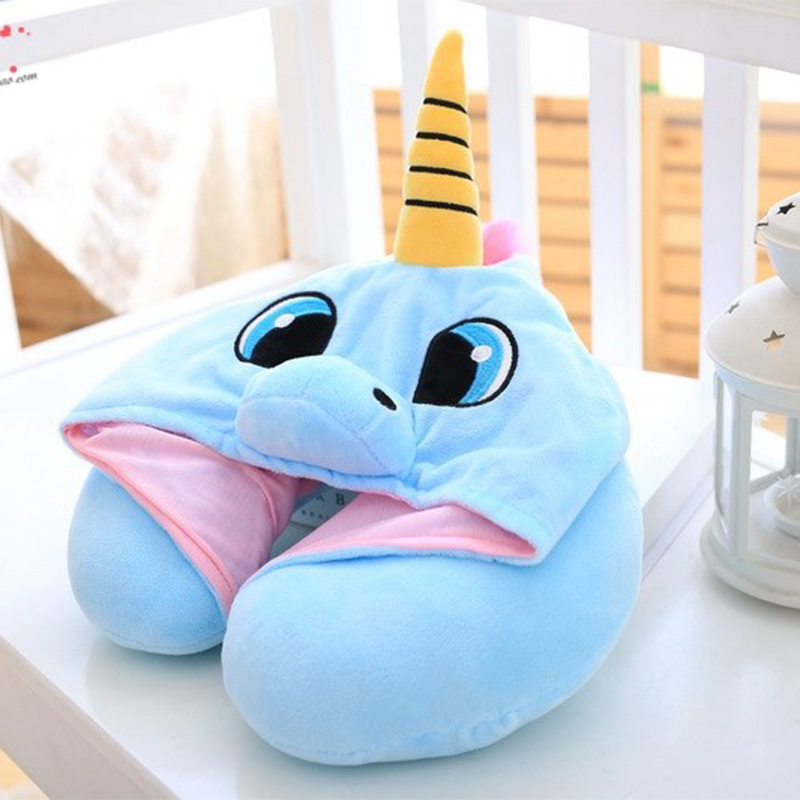 The perfect unicorn gift idea!